Recenltly I’ve found myself researching many different Middle Eastern subjects, ranging from the war to tourism and so on. I thought this would be the appropriate time for me to point out one of the great international golf courses out there, Abu Dhabi Golf Club. Abu Dhabi is the capital of the United Arab Emirates or UAE. 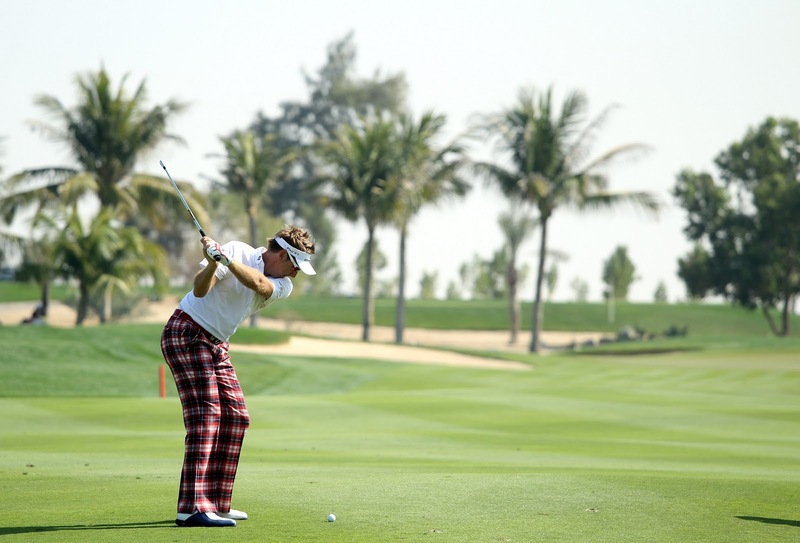 Hosting the HSBC Abu Dhabi Championship each year, ADGC can certainly hold its own when it comes to quality golf. Designed by Peter Harradine, the planting had began way back in 1992, which explains why such a new golf course didn’t look “new”, but rather very established, even on opening day (in 2000). At 7,440 from the back tees, the course has enough length to challenge all skill levels. The club has a lot to offer besides championship golf. In addition to a fantastic dining area, the club also has a gym, pool, Squash courts, and offers fitness classes. 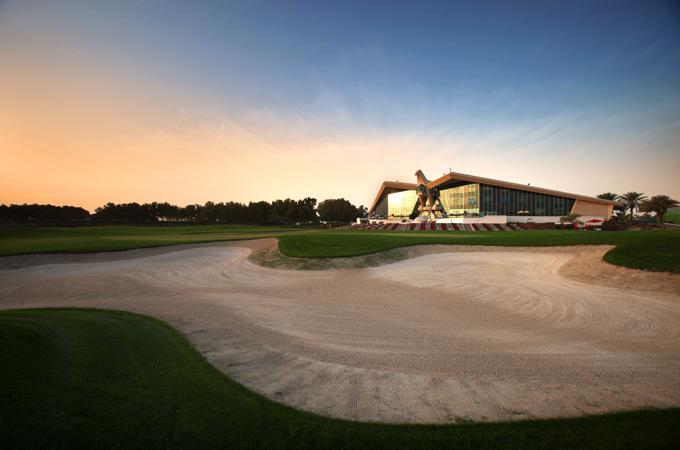 Being a Troon Golf Management facility, you know you’ll be getting a top notch quality experience if you ever have a chance to visit the Abu Dhabi Golf Club.